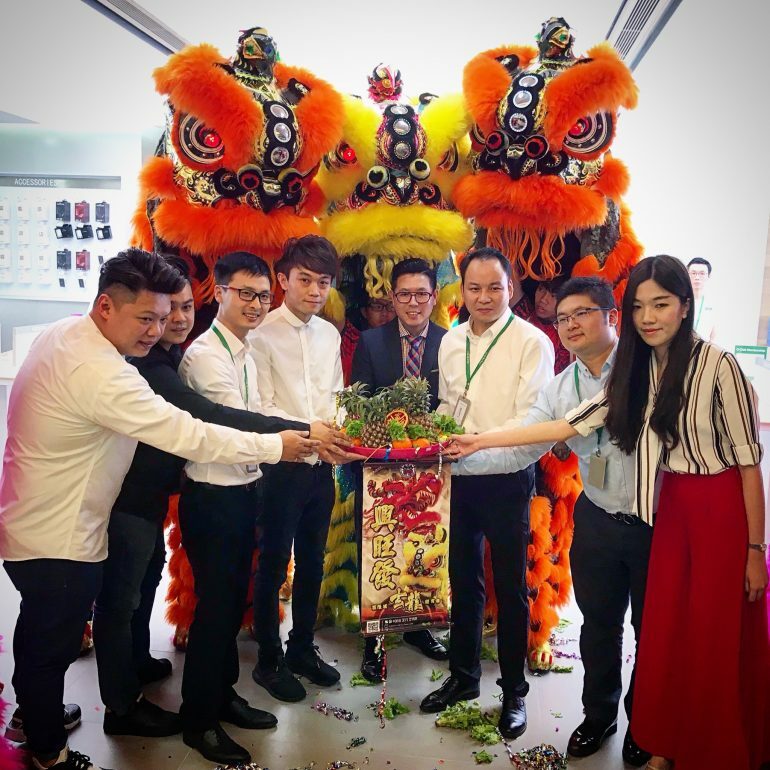 Oppo’s first flagship store is now open for business at Suria KLCC shopping mall, making this store the first in the Southeast Asian region. 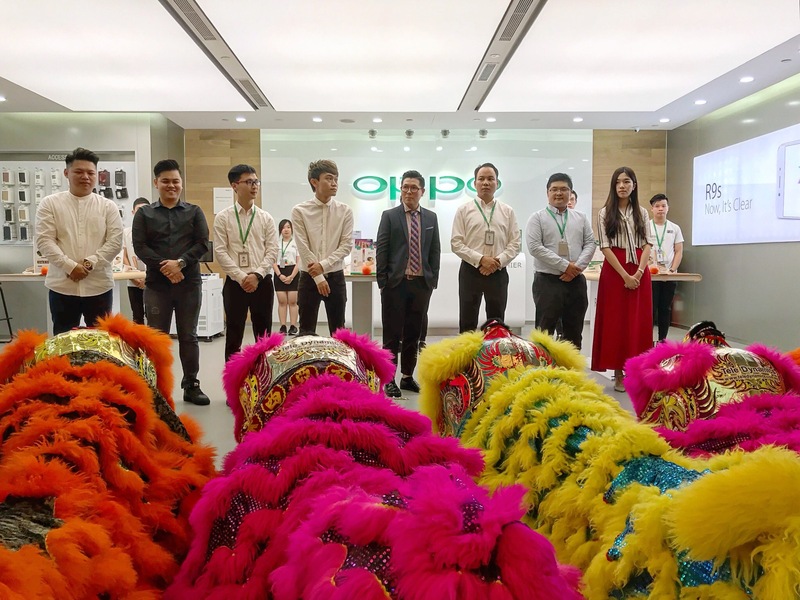 The Oppo flagship store launch was graced by a lion dance performance and a short dance by Oppo salespersons. Customers who make a purchase at the Oppo flagship store in Suria KLCC can get their Oppo device engraved for free. Other than that, the Suria KLCC Oppo flagship store is also offering free photograph printing services. The service is only applicable to photos that were taken using Oppo’s camera phones. According to Garry Gong, the Sales Director of Oppo Malaysia, he mentioned that the Suria KLCC flagship store is the first in Southeast Asia to feature the latest store design, and the personalisation service on mobile devices. Located in Suria KLCC, Lot 317-318, Leve 3, Suria KLCC, Kuala Lumpur city centre, the store will be open from 10am to 10pm daily.